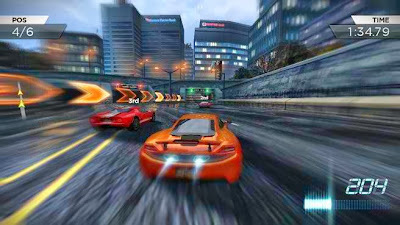 The most and the best car racing game on Android. No one beats Need for Speed Most Wanted. What's New in Need for Speed Most Wanted 1.0.47 Apk? Now get wanted on even more Android devices with added support for new releases. Best racing game ever. Finished it all the way, I reset it and play it again. Graphics are running smoothly and fast. Perhaps adding a Graphics songs tune down the Graphics for low end phone would be nice. I love this game on my HTC Sensation and dropped my jaw when realized is not compatible with my new HTC One.